A Place Called Perfect by Helena Duggan has been on the top of my TBR stacks for far too long. (Thank you for your great patience, Helena!) I've been absolutely swamped with review requests, and unfortunately, I've had very limited time this year to read and review books. Published in 2012, A Place Called Perfect caught my attention on Tracy's terrific blog, Pen and Paper, and the author graciously sent me a copy of her book after I commented on Tracy's review. 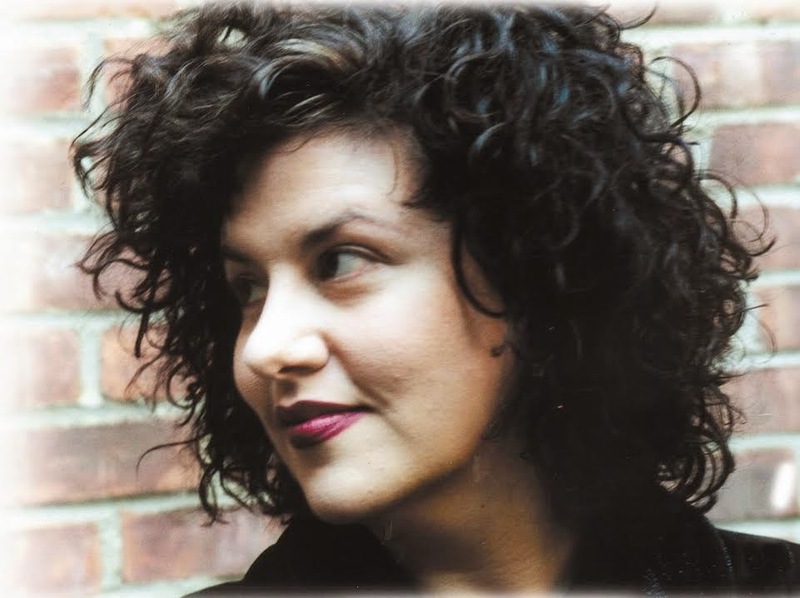 As the book begins, the reader is immediately cast into Violet Brown's story. Violet's father, Eugene, an optician who truly loves eyes and married her Mam because "she had the biggest eyes he'd ever seen", has just accepted an incredible sounding job. Unfortunately, as far as 10-year-old Violet is concerned, his new job means that her family must move to a new location. Change is often difficult for children, and Violet is apprehensive about moving and going to a new school. To make matters even worse, her family will be moving to a place called Perfect. Violet does not want to move, especially to a place called Perfect. "How could she ever live in a place called Perfect? It couldn't be perfect anyway, there had to be something wrong with it." Although Violet loves her father deeply, she decides that she'll stop talking to her dad, her way of protesting the move. 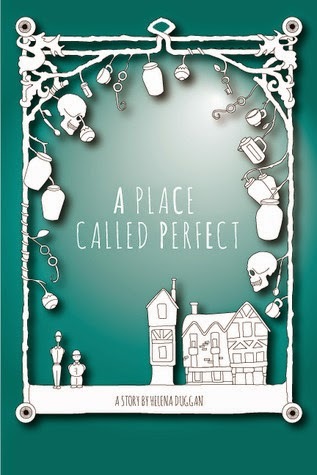 The characters in A Place Called Perfect are very appealing, and make this story worthwhile. Violet is an engaging and believable child protagonist. She's determined to figure out what's going on in this "perfect" place. Violet senses that there's something a bit scary and odd and creepy about the spectacle makers, the Archers, that something is going on with them. Later in the story she meets a friend, Boy, who makes her experience in this too perfect place a lot more bearable, as friends often do. Like Tracy from Pen and Paper, I was enchanted by this book from the very beginning until the very end. Both the front and back cover were created by Helena Duggan, who's a graphic designer as well as an author, and are fantastic and fit the book, well, perfectly. Content-wise, A Place Called Perfect is imaginative and clever; it's a charming book that I adored and would wholeheartedly recommend to children and adults. Much of the humor in this book has to do with eyes and seeing, and although the book's quite funny overall, there's a more serious side to this book as well. Readers of all ages will root for Violet as she discovers what's below the pristine appearance of Perfect. A Place Called Perfect is an astounding mix of adventure and mystery, with a generous dose of the macabre, which will captivate all. I look forward to reading more books by Helena Duggan. Two winners! Today I have a couple of book winners to announce. 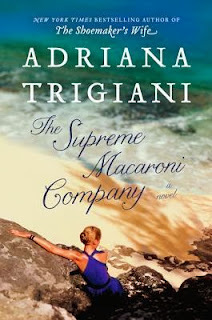 The winner of The Supreme Macaroni Company by Adriana Trigiani is Kimberly from Historical Fiction Obsession. Congratulations, Kimberly! 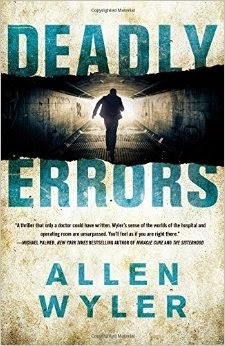 The winner of Deadly Errors by Allen Wyler is Marjorie. Congratulations, Marjorie! I hope you both enjoy your new books. Thanks to everyone who participated in my book giveaways. If you didn't win either book, please take a look at the other giveaways I have listed on the right side of my blog. I've slowed down my reviewing this summer, but I hope to post more reviews soon. Thank you for your patience! I've made this yummy treat many times this summer. I discovered (a version of) this recipe in Joy Bauer's newsletter. They are easy to make, delicious, and healthy. Rinse the chickpeas in a colander, then gently pat them dry. Remove any loose skins. 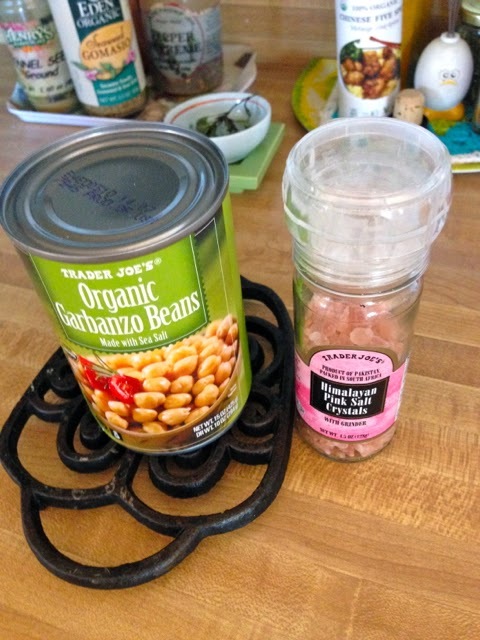 I get organic garbanzo beans from Trader Joe's. They are a great price. Place chickpeas on a small baking sheet (toaster oven size) that has been lightly-coated with cooking spray or olive oil. Season with salt and whatever spices and herbs you like. I like to use pepper, oregano from my garden, and a maybe bit of fennel. Brush chickpeas with a small amount of olive oil, or spray some on. I use a Misto to spray them lightly with olive oil. Roast them in the oven for about 40 minutes. I set the oven timer for 40 minutes; after that I take a look and might roast them for a few more minutes. 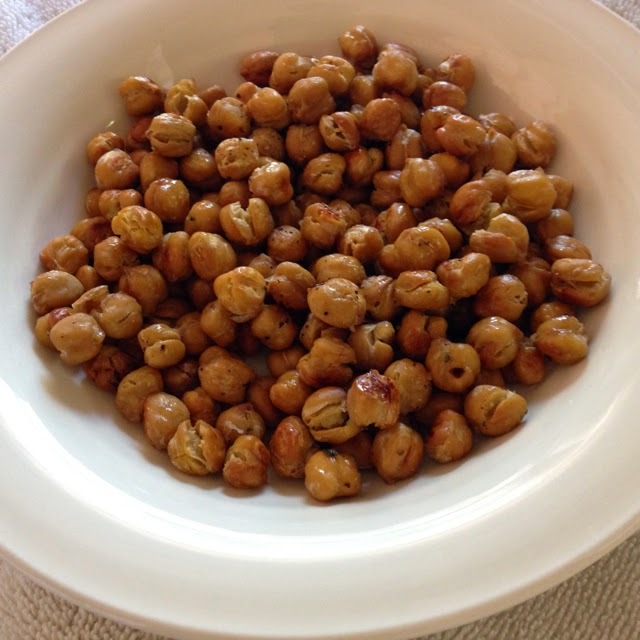 Chickpeas are ready when they are browned but not burnt. If you want them to be crunchy, be sure to dry them thoroughly. You might also need to keep them in the oven for a while longer. These are really good. 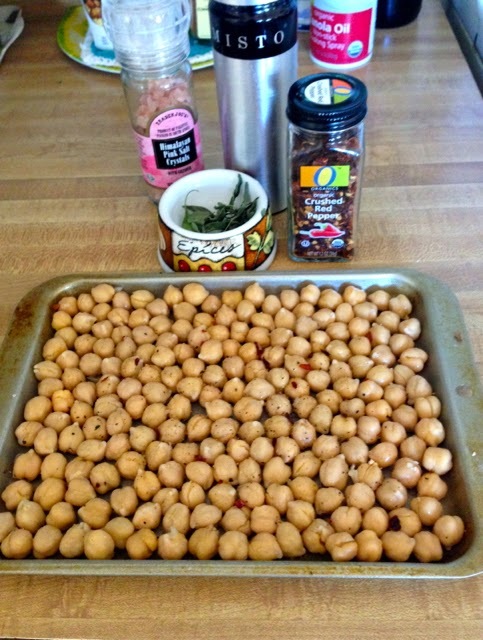 Roasted chickpeas are a wonderful snack by themselves, and are also tasty in salads. Appearing on random Tuesdays, Really Random Tuesday is a way to post odds and ends--announcements, musings, quotes, photos--any blogging and book-related things you can think of. I often announce my book giveaway winners in these posts. Sometimes, like today, I also post a recipe. If you have miscellaneous book news to gather up and are inspired by this idea, "grab" the button for use on your own blog, and add your link to the "master" Mister Linky on the Really Random Tuesday page.